For years I drove by 2727 and 2731 Lorcom Lane in Arlington on my way to work. At these addresses stood old summer cottage style homes on the top of a hill surrounded by mature shade trees and various ornamental trees and perennial flowers. I was curious enough to look these properties up on the County tax assessment website and found that they occupied approximately one and a quarter acres of land, zoned R-8. A few years ago the properties had for sale signs up and were gradually vacated, and I was afraid that development couldn’t be far behind. On Saturday August 13, after returning from an overseas trip, I drove by the site again and saw that the earthmovers and chain saws had been busy. After a few more days, it is apparent that the site has been clear cut. Even trees so near the street as to be unlikely to affect development have been cut down. I assume, knowing nothing to the contrary, that this is a legal development and county staff did their job reviewing any site plans and building permits. Yet it is so sad and ironic that this kind of wasteful anti-environment development is routinely permitted in Virginia when air pollution is a constant concern, run off pollution grows, rising temperatures bake the area, and in response one of the County’s stated goals is increasing its shrinking tree canopy. 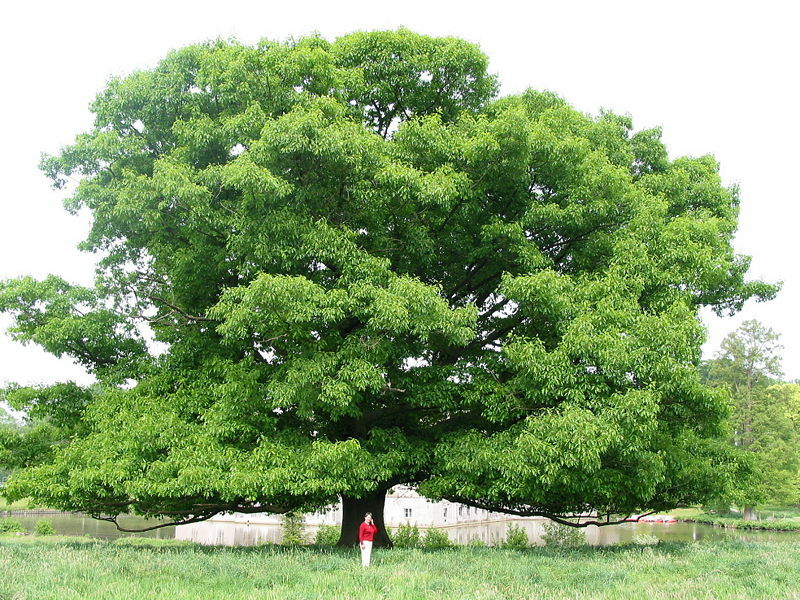 To that end, we have free distribution of smaller trees to residents who apply for them, a Tree Canopy Fund to provide competitive grants to groups requesting larger trees that will be planted for free, an Urban Forestry Commission that publishes an Urban Forest Master Plan, and various other county and volunteer programs that aim for the protection of trees. 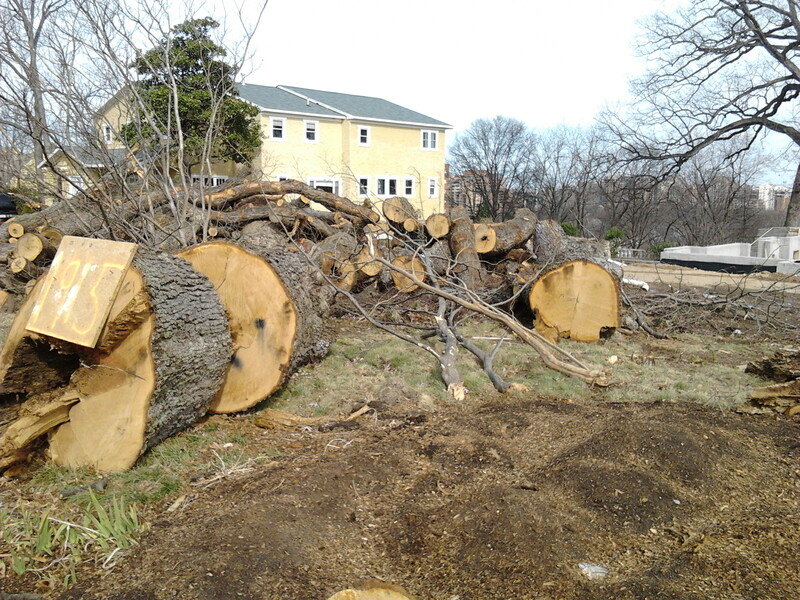 Yet the law does not permit the County to prevent, challenge or even minimize the clear cutting of magnificent existing trees when a developer finds that expedient. Why not and can we change this? This entry was posted in Advocacy, Uncategorized and tagged canopy fund, development. Bookmark the permalink. Did it seem like they replanted or were planning to replant trees?